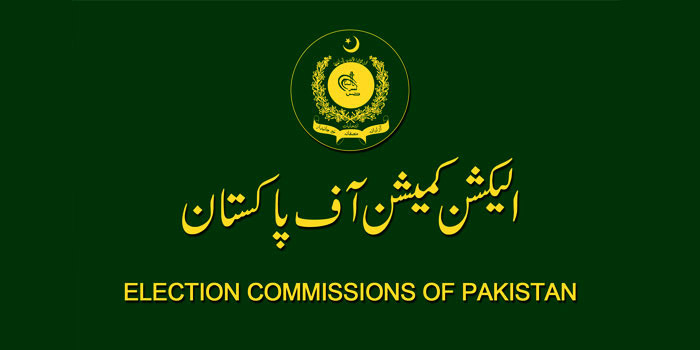 Election Commission of Pakistan (ECP) finally released the official results of the 11th General election of Pakistan which held on 25th July 2018. It almost took 56 hours to announce the final stats in which ECP confirms the victory of Pakistan Threek-e-Insaf and the overall figure showed that this political party is the largest political party in Pakistan right now. According to the official announcement of ECP, out of 270 seats, Pakistan Threek-e-Insaf has won 115 seats of National Assembly. To make the government PTI still relay on independent seats because according to law one member can only take one seat and has to give up other seats. Few of the members contested from multiple seats but they need to give them up and only take one, for that PTI will collaborate with independent candidates and other parties as well like PML-Q, BAP, and GDA. Pakistan Muslim League-N got 64 seats in the National Assembly and Pakistan People’s Party (PPP) got 43 seats. On the other hand, Muttahida Majlis-i-Amal (MMA) got 12 seats and MQM-P got only 6 seats. 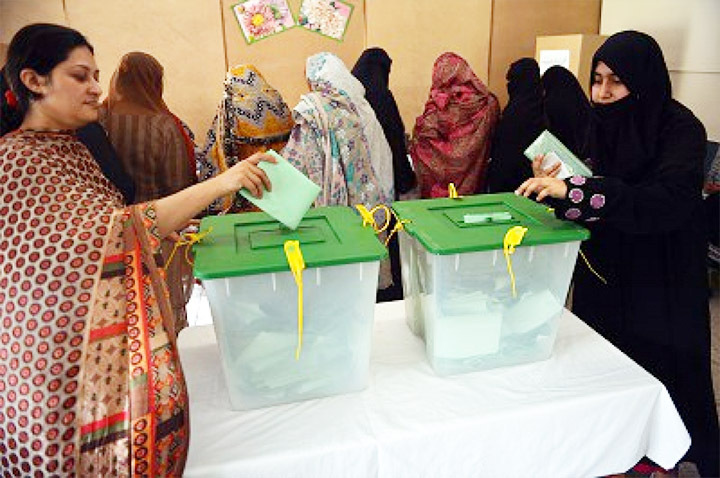 Balochistan Awami Party (BAP) has won 4 seats while Grand Democratic Alliance (GDA) won only 2 seats. Awami National Party (ANP) got one seat while 13 independents candidates also played the role in National Assembly. For decades, PML-N has ruled Punjab and stood as the largest party there. In 2018 General election PML-N has won 129 seats out of 295 of the provincial assembly of Punjab. But now PTI is much closer to them by winning 123 seats and could be exceeded to 28 seats with the help of independent candidates. After these two competitors, PML-Q is the third one who got 7 seats and PPP got 6 seats of Punjab provincial assembly. Out of 130 seats of Sindh assembly, Pakistan People’s Party has won 76 seats of the house and stood as the first party of Sindh. While MQM-P has got 23 seats and GDA has won 11 seats of the house. Threek-e-Labbaik, who is the new political party, managed 2 seats while MMA only got one seat. Pakistan Threek-e-Insaf clean sweeps in the provincial assembly and got 66 seats out of 97 and this surprised everyone. While MMA managed to be the second party in KPK assembly and got 10 seats. ANP has won 6 seats and on the other side PPP has got 4 seats in KPK house, there are also 6 independents who won in KPK provincial assembly. Balochistan Awami Party has won 15 provincial seats while BNP got 6 seats, BNP-Awami got 3 seats and Hazara Democratic Party (HDP) got 2 seats in the provincial assembly and PTI only got 4 seats out there. PkMAP won only one seat and PML-n and JWP also got one seat in this assembly. There are also 5 independent candidates who won the berths. It is important that you do not wait for the polling day and check your vote as early as possible. To do that simply send your ID Card Number to 8300 without dashes/hyphen (-). In reply you will be sent the details of your vote, where is it registered as well as where you will be casting the vote. Basically the details of polling station that has been assigned to you in these upcoming general elections 2018. No matter which party you support, it is important for you to cast your vote and participate in electing the right people. The real change will only come when more and more people will leave their houses to use their right to vote in the correct people. As general elections are making way, to be happened by 25th of July as expected. 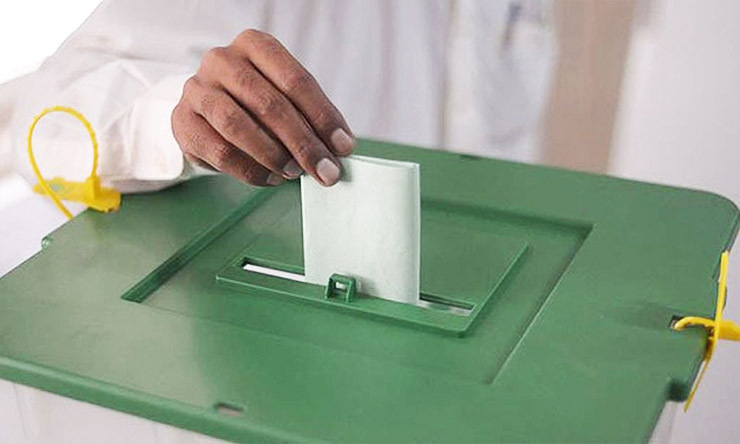 Politicians have started submitting their nomination papers from different constituencies, some have decided to contest from their respective belonging constituencies and some have planned to avail their prominence by contesting from different constituencies like Imran Khan, Shahbaz Shareef, Bilawal Bhutto etc did. The LHC (Lahore high court) on Friday allows Shahid Khan abbasi to conest from his home constituency of NA-57, Murree. The written verdict of the court says that the Abbasi doesn’t meet the requirement under the article 62 (F) (1) of the Constitution of Pakistan. 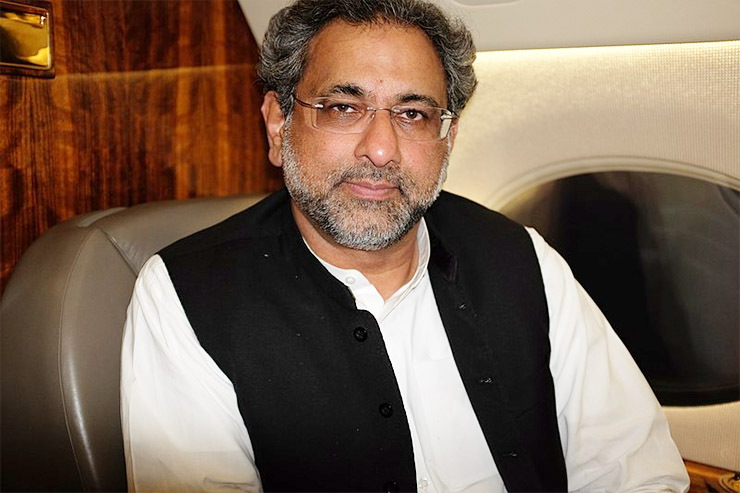 The two member bench headed by Justice Mazhar Ali Naqvi accepted Abbasi’s appeal against the election tribunal decision for disqualifying him for life. On Thursday, the appellate tribunal found Shahid Khaqan Abbasi guilty for concealing facts in his nomination forms submitted for the constituency. He was disqualified under the banner of article 62 (F)(1). During the submissions of nomination papers many politicians have faced the trial under article 62(1)(f) sometime their opponents took them to courts, sometime appellate tribunal rejected itself. Some of the Politicians who faced the trial in the recent time including Imran Khan, Jhangeer tareen, Sheikh Rasheed, and Khuwaja Asif. However, all three of them excluding Jhangeer tareen were lucky enough to regain their position where PTI member faces disqualification for life by Supreme Court of Pakistan a few months ago. While talking to media after court’s verdict former prime minister expresses his tension over the fuss created by appellate courts across the country. He said tribunal court has no authority to disqualify any person for life. My father purchased house back in 1974 and he had mentioned the price of purchase in nomination form and appellate court made the decision on the marketing value of the house, he added. While later in the evening, he appeared in program of a TV channel to discuss about the issue. He had questioned the law under which the verdict had been announced. “Election commission and Supreme judicial Council should take notice of making the election controversial” he remarked. In Pakistan for most government organizations and departments, there is a restriction of age until which one is allowed to serve. This age is mostly the 60 years old, after which the employee is forced to retire even if he/she is not willing to do so. This age is mostly set by keeping in view the energies of a person, as with ageing its bit difficult to perform daily life tasks required by job, so for good of both, the organization and the employee, they are sent home on that specific age. Similar, being an MPA (Member Provincial Assembly) and MNA (Member National Assembly) are demanding jobs. They ask for lots of travel, thinking and collaboration to analyze and upgrade the existing laws. Plus in country like Pakistan, where there is no concept of local government, in fact the politician delay those kind of elections to keep control of city administrations and funds etc, its important that they have enough energy left in them to meet the demands of busy schedule and actively working for people. Not necessarily the age should be 60 at max but it could be something like 65 or even 70. But something to which, one have enough energies to perform, daily tasks of the job easily. But here I had heard a lady having age more than 100 years, was considering filing papers to fight in MNA elections. Also she have been doing this from last few times in General elections. Similarly, most of our current politicians are the ones over 60 year old, specially the main ones, who will run the country and ministries. Bringing in the younger people on Important posts will mean, that they will use the best of their latest knowledge, they will concentrate more on steps needed to advance the country in technical fields like more importantly in cyber technologies and space technologies. Along with this I suggest having the minimum and related education criteria for ministries, specially which are related to technology. PTI chief and cricketer turned politician kicked off his campaign from his native town Mianwali, he said the decision of starting the campaign from his hometown was done because he started of his political career from this city. On the dispute regarding the issuance and allotments of the tickets to the workers; he said, he will rectify his mistake if there is injustice happened in the distribution of tickets. He justified his decision by saying that he was in unbearable pressure to allot tickets to his relatives from Mianwali but I did not budge, he said. The allotment of tickets is done purely on merit and awarded to the electables who knows how to fight and win the election, he added. Both PML-N and PPP had awarded tickets to their relatives but Tehreek-e-Insaf is totally against the native politics. 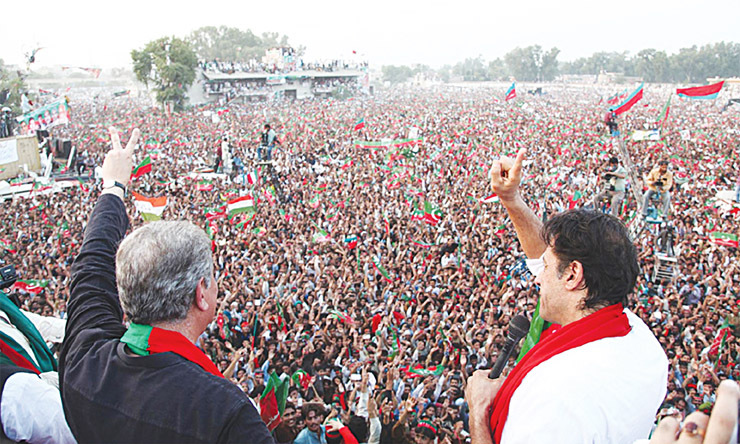 While addressing to the people he once again defended the decision ’PTI is going to contest the election to win it’. I am trying my best to figure out if any of injustice had been made by the parliamentarian board in the allotment in any constituency of any of the Province. He recalls his opponents and accused Shareef’s family for spending Rs40 billion on advertisements to hide their corruption. Khan lashed out at former interior minister Ahsan Iqbal for saying PTI an inexperienced party. “The sharif government has left Pakistan in head to toe debt due to excessive borrowing, Is it the experience you are boasting it about?,” he said. Khan said Nawaz shareef failed to produce money trial of his properties in London. Instead of returning back the looted money of the people of Pakistan, he launched the campaign ”Mujhy kyun nikala?” he said. While kicking off his campaign from his hometown constituency he promised people that if he will be given a chance, you will see an emerging and uprising Pakistan within a weeks. He said he will bring Pakistan on the track back by strengthening the institutions to render the services in their certain limit. “By the grace of God we will make Pakistan self sufficient which will stand on its own feet” he affirmed. The upcoming elections have seen massive political weathering yet and rivalries are all set to mark their power by winning the respective constituencies. However all of the sufferings faced by PML-N in the recent times they have shown their strength by winning recent by-election.